Radon is an odorless and colorless gas produced by decaying uranium. Although imperceptible, radon is insidious. The radioactive gas is present in essentially all soil, and in great enough concentrations it can cause lung cancer. In fact, radon is second only to smoking as the leading cause of the disease in the United States. 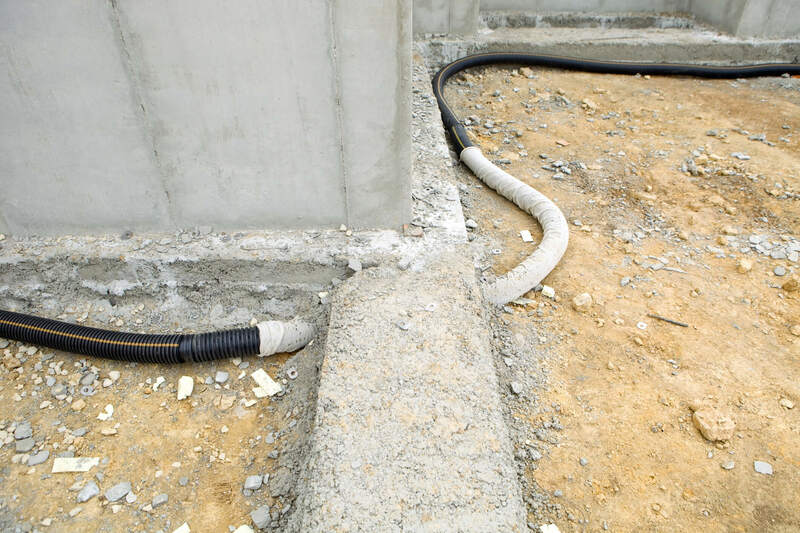 Radon can infiltrate the floors and foundation of a home of any age and condition — should it become trapped in your basement, then the risk radon poses to your family’s health is a grave matter. Fortunately, there is a solution to radon, and that is precaution. Wes’ Plumbing & Heating has diligently tested for radon throughout the greater Bemidji area during our many years in business, and we are well-versed in all of the most effective radon mitigation technologies available on the market. Whatever your radon mitigation needs might be, we will advise and implement the ideal solution for you. Two out of five homes in Minnesota have radon levels that pose a significant health risk to their occupants, and nearly 80% of our state’s counties are rated high radon zones. Whether you are buying a home and would like to be certain of its radon level before moving in, selling one and would like to offer that crucial information to your buyers, or wish to know if your current home poses a very serious health risk to your family, you can depend on Wes’ Plumbing & Heating’s peerless expertise on radon and how to keep its harmful effects at bay.